I worked as a Copywriter for a national advertising agency for many years, and then went freelance as a Marketing & PR Consultant writing and placing numerous features, articles and news stories for clients in national press, trade publications, lifestyle magazines, radio and TV. In early 2011, I finally put pen to paper for myself and wrote my first children’s book, Coming Home – Peggylicious and The Do Good Dog Clan. 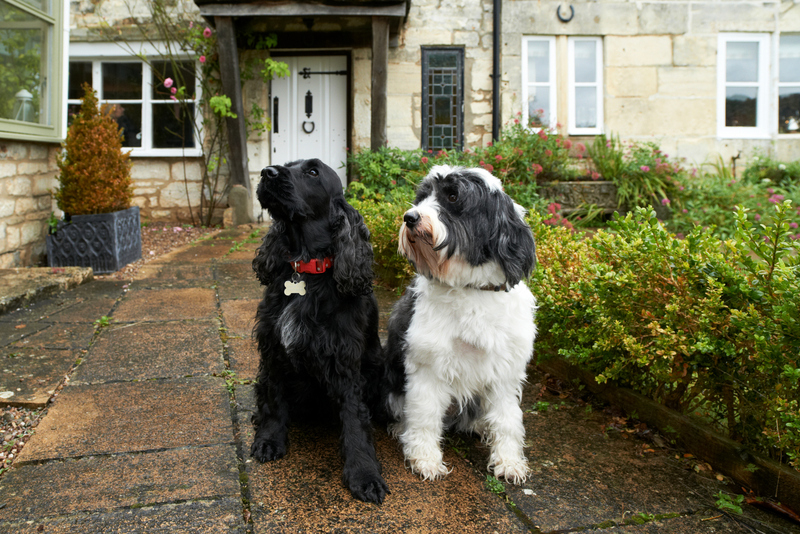 ‘Coming Home’ is the first in a series of children’s books which follow the exploits of a black cocker spaniel, Peggy, and her best friend, a Tibetan Terrier called Archie. The two dogs help children in trouble, helping them overcome any worries or anxieties they might be facing. The books are beautifully illustrated by Elinor Geller. The books and other Peggylicious goodies can be found on our website on Amazon and on Waterstones.com. In order to hone my writing skills further, I decided to go to University in 2016 and take a degree in Creative Writing at the University of Gloucestershire. I’ve had work published in a number of anthologies and have appeared in a book of short stories written by new writers. In 2018 I won Cheltenham Poetry Festival’s Slam Story competition. I’ve also had a ten minute play performed script in hand by professional actors at The Everyman Theatre. To find out more, take a look at my CV at the top of the page. If you’d like to take a peep into the team at Peggylicious books lick on the video below. If you’d like to find out more about my life as a freelancer, please take a look at my blog VisionMPR.